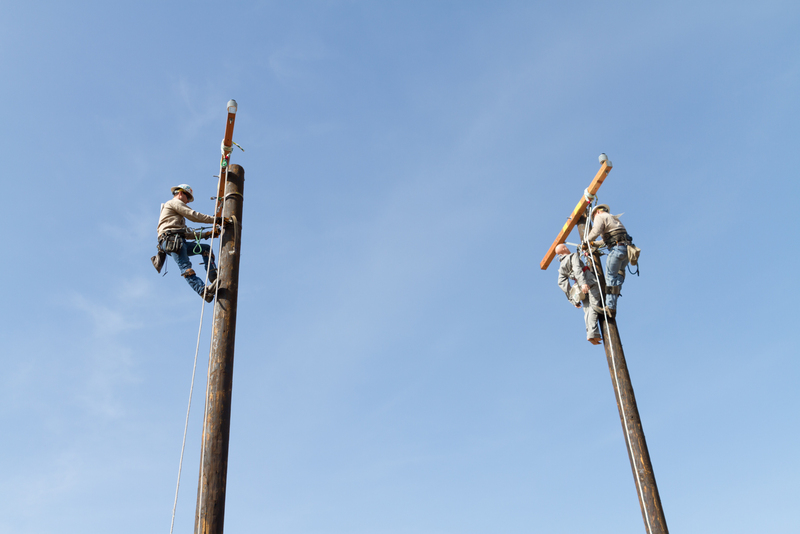 Competitors at SCE's recent picnic and rodeo compete for a spot at the upcoming International Lineman's Rodeo in Kansas. 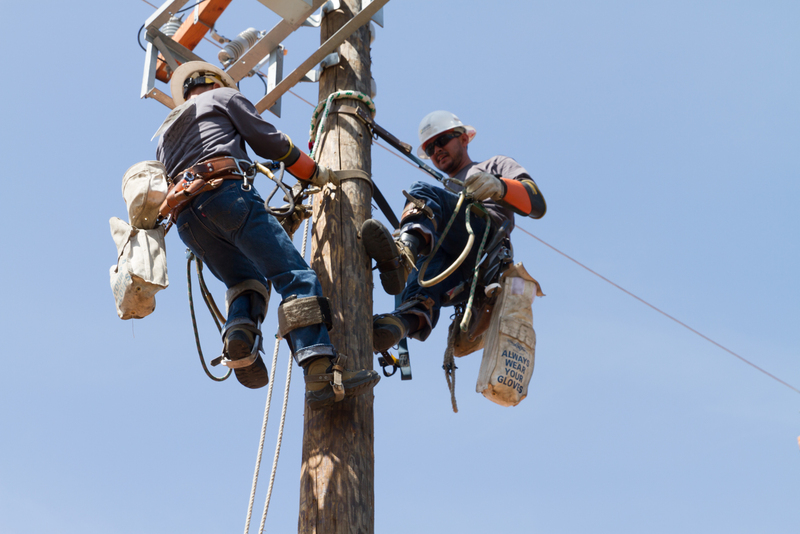 The top competitors will head to Kansas this fall for the International Lineman’s Rodeo. 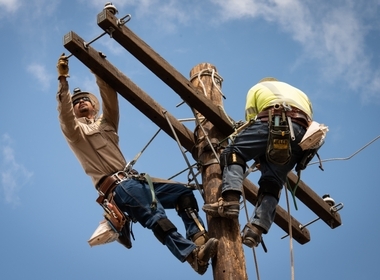 The International Lineman’s Rodeo takes place each year in Kansas during the month of October. But competitors must first compete in local lineman’s rodeos and earn a place in the international event. 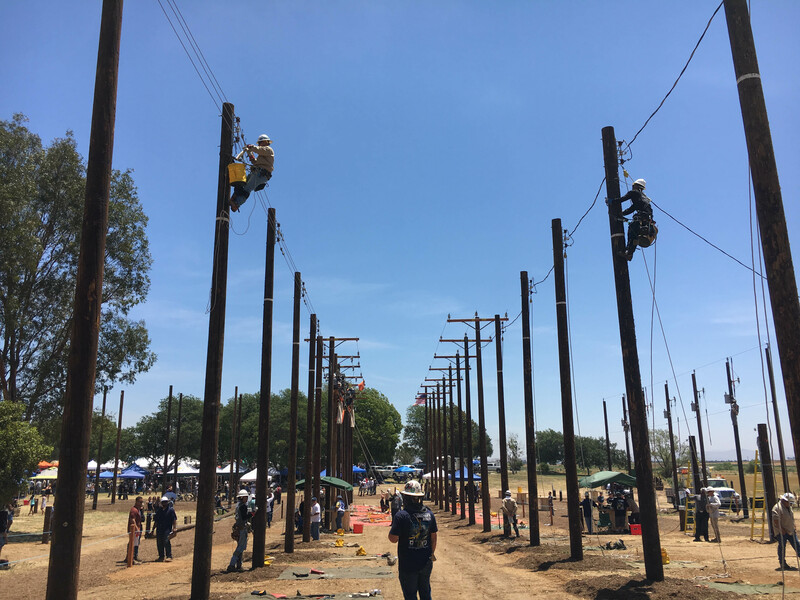 On Saturday, dozens of linemen, groundmen and apprentices put their skills on display as they competed in Southern California Edison’s annual company picnic and lineman’s rodeo. The top performers, listed below, will head to Bonner Springs, Kansas this fall. Competitors tested their lineman skills in events like the hurtman rescue, pole climb, 2.4 capacitor unit change-out and a mystery event. 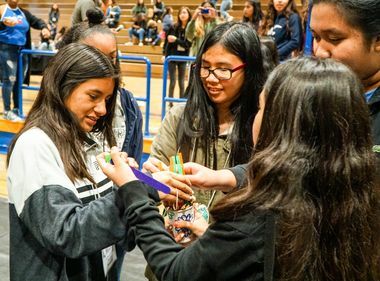 Overall rodeo winners were also announced. SCE’s annual lineman’s rodeo was part of an annual event that also included a picnic and 5K run/walk for the company’s Energy Assistance Fund. For more information on lineman positions at SCE, please visit: edison.com/careers.